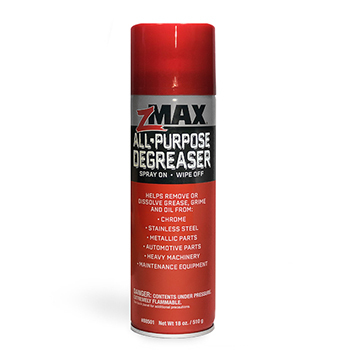 24oz. 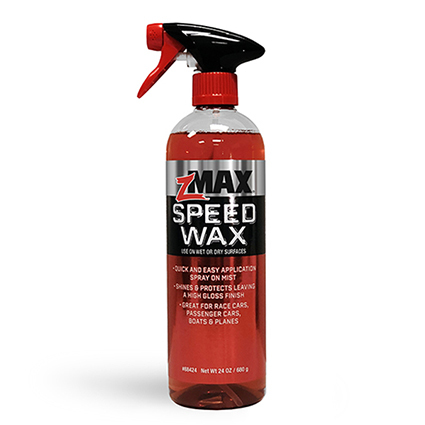 zMAX Speed Wax shines and protects leaving a high gloss finish. 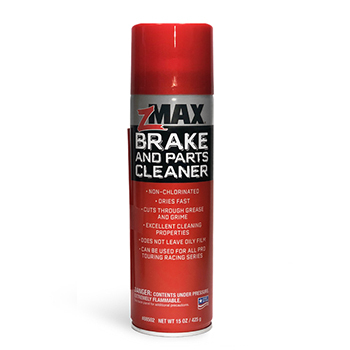 Spray on mist for quick and easy application. 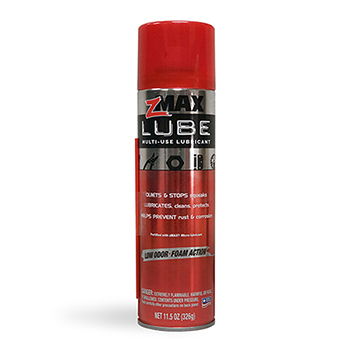 Great for race cars, passenger cars, boats and planes. Download the Safety Data Sheets (SDS).